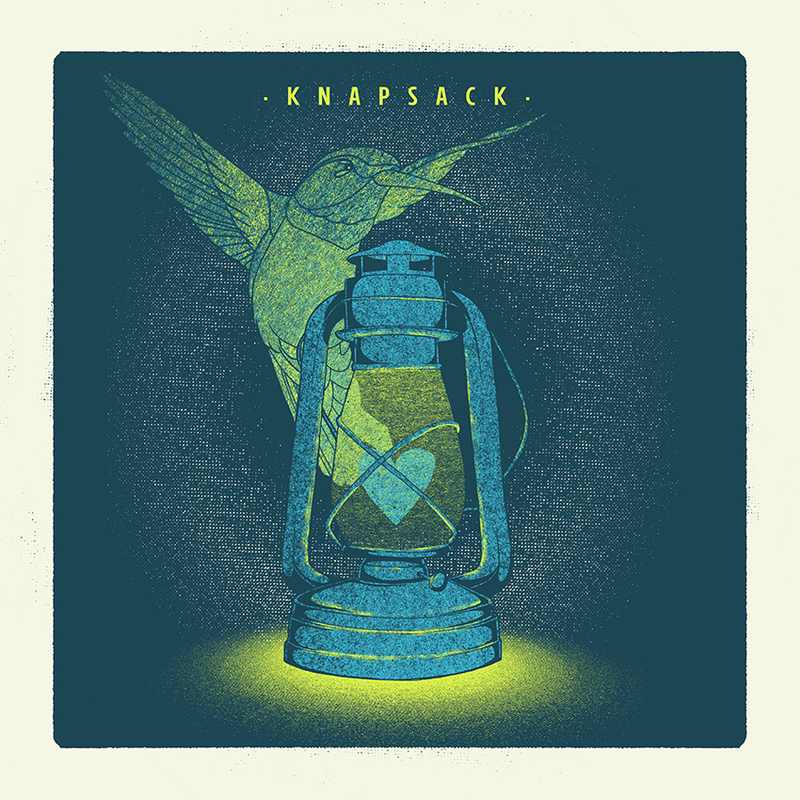 KNAPSACK was formed in 1993 by Blair Shehan (vocals/guitar) and Colby Mancasola (drums). The two high school friends were studying at the University of California, Davis where they met original members Jason Bokros (guitar) and Rod Meyer (bass). The band recorded a single for San Diego’s Goldenrod Records and signed with Alias Records shortly after. Their debut album, Silver Sweepstakes, was released in 1995. They toured extensively playing with Pavement, Rocket from the Crypt, Superchunk, Jawbox, Archers of Loaf, and Drive Like Jehu. Bokros left the group before the release of the second album, Day Three of My New Life, and was replaced by Sergie Loobkoff of Samiam. Their third album, This Conversation is Ending Starting Right Now, was released in 1998 and followed by a U.S. tour with At The Drive-In supporting. After an amicable break up, Shehan went on to form The Jealous Sound and Loobkoff continued to play with Samiam. In 2013, the band announced a series of dates to mark the 15th anniversary of their final tour. The core line up of Shehan, Mancasola, and Loobkoff – joined by Eddie Breckenridge of Thrice on bass – has continued to play reunion shows and festivals dates internationally. In May, the band will come over to the old world and play the famous Groezrock Festival and few club shows. We are very proud to announce the vinyl re-issues of all three studio albums to be released May 15th on Arctic Rodeo in Europe. All LPs will be on colored vinyl and will come with a CD and an insert. 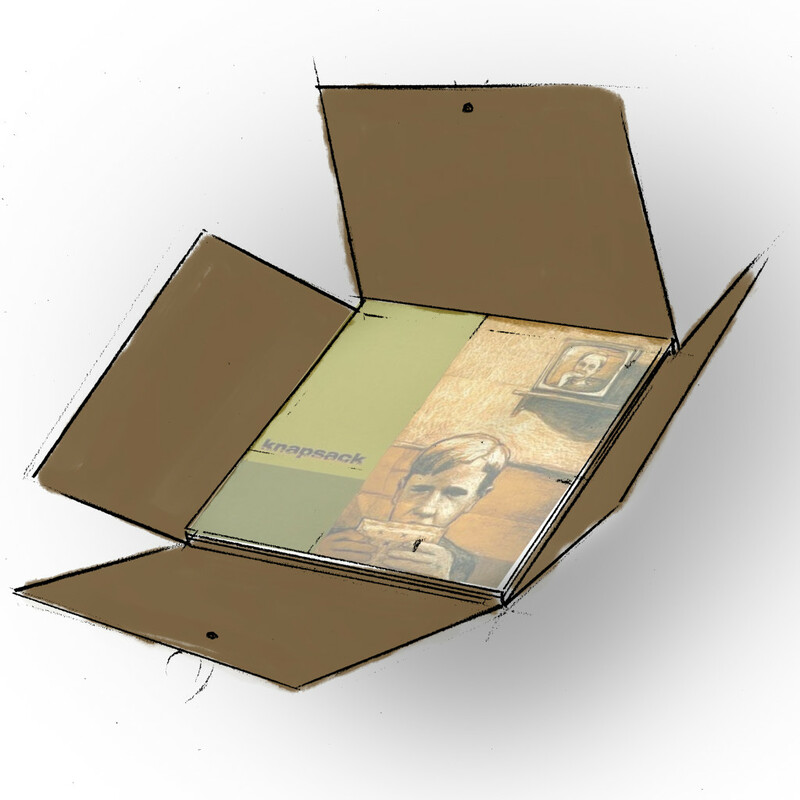 Furthermore, we will offer a special bundle package which is going to be our ZUM HEIMATHAFEN ART SERIES #3. It will be made by hand, include your name on it and exclusively be available at our webstore and at the German mailorder Flight 13 until March 10th only. 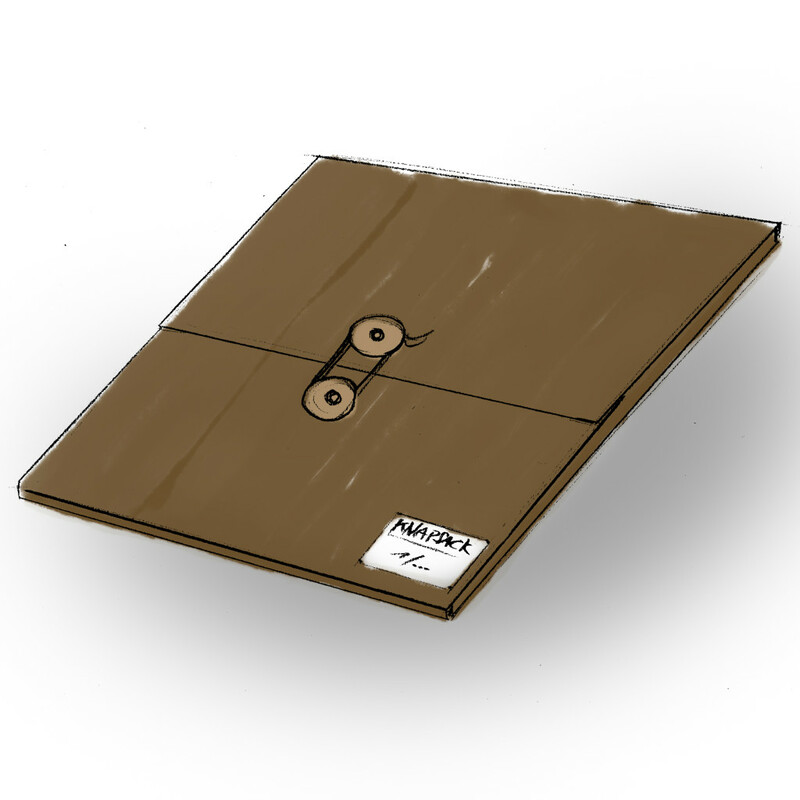 The pre-order will be up February 16th 2015.